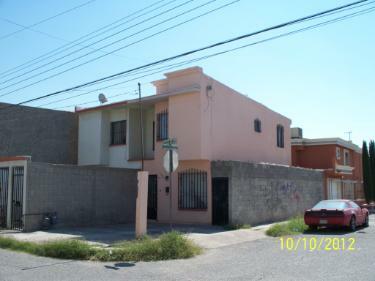 MAGNIFICO SECTOR, A SOLO $398,000 PESOS M.N. OPORTUNIDAD NO LA DEJES IR "INF TEL 3257477 Y 3835114 CEL. 6562932786 "